Rally Tours 3rd Eastbound Silk Road 4x4 adventure. 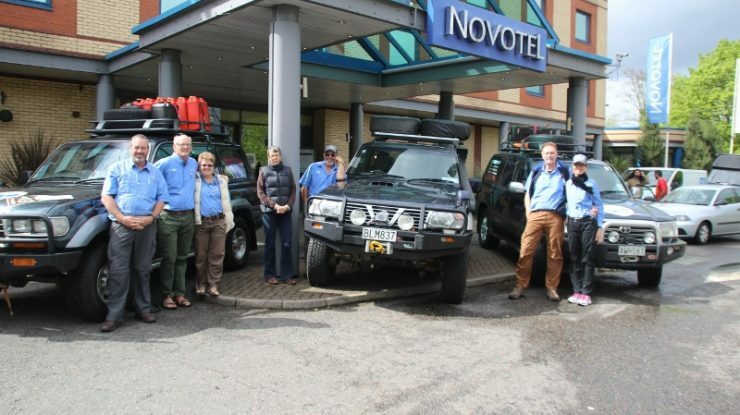 Rally Tours NZ again have begun another amazing self drive overland adventure starting from the opposite side of the world, London. 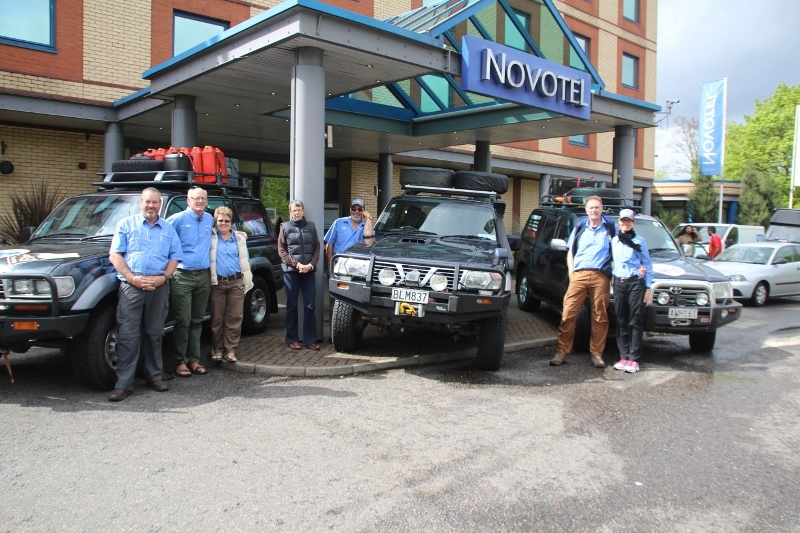 Rally Tours with just 7 intrepid adventures including tour leader and company owner Greg Paul left London at 15.20 on the 6th May bound for Vladivostok driving their own NZ registered 4×4’s. At the pre departure meeting at the Novotel Heathrow the participants were congratulated on their initiative to embark on such an amazing trip taking in Eastern Europe, Russia, Kazakhstan Uzbekistan, Tajikistan, Krygzstan and Mongolia. These interesting countries are not easy to visit and following very successful visits to Central Asia by Rally Tours groups in 2010 and 2011 it was time to offer this adventure and revisit old friends once again. This years tour however is breaking new ground and offering a more interesting and safer alternative route through Moscow, Volgograd and Astrakhan in Russia, before venturing into the deserts of Kazakhstan and western Aral sea regions of Uzbekistan. For the first time we are also crossing the North Eastern regions of Kazakhstan and the Mongolian route in reverse. There will be plenty to report as the 75 day trek unfolds. Our well traveled party consists of Grant and Tricia Short from Matamata NZ. They will be travelling with the tour leader, Greg Paul in the Rally Tours 80 series Land Cruiser. Grants navigating abilities are amongst the best. 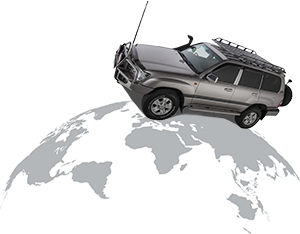 The second vehicle is a Nissan Safari SWB driven by Derek and Margaret Jones from Omakau near Alexandra, South Island NZ. They have a good vehicle, are well traveled and are well suited to a trip of this magnitude. Derek’s jovial manner will bode well on our travels. Last but not least, we have Steve (Sandy) Linley and his wife Glenda from Western Australia. Steve is a real sucker for punishment as did our Trans-Siberian tour from Vladivostok to London in 2013 with a mate and has returned for the experience once again but this time with Glenda. Steve and Glenda are driving the Rally Tours Land Cruiser 100 series which is on its 7th trip across the Russian continent. Its great to have Steve and Glenda along to represent the Aussies. Steve enjoys his 4X4 driving and has a wealth of experience when the going gets tough. Our only regret is that we would have liked more clients to experience this incredible adventure that we call the “Silk Road”. Hopefully we can relay as much of the adventure as possible via the Rally Tours website blogs. The book and the documentary will follow some day.